Looking forward to seeing you James! Glad U can make it James! James, you are in for a huge surprise. We are close to having over 2000 fans on display. The upstairs museum has been completely reconfigured and the aisles widened, while adding a lot more display area. I spent most of March doing this, leading up to the Ceiling Fan Kids meet on March 23. Fan Fair will also be the last chance to see the Vintage ceiling fans upstairs. After FF, most will be taken down (approximately 110 fans) and will be replaced with a history of Casablanca to Fanimation Fans. The rest will be vintage fans as chosen by the Ceiling Fan Kids group. The downstairs Museum is undergoing another redo from the last one in October of 2016. I started the Monday after the CF kids meet and should be winding up this week or next. We have added another row of display cases, along with several other changes. The idea is to allow more space for Emersons, Westinghouse, R&M fans, and to build on the other manufacturer groupings. The Emerson display alone will allow for over 145 fans. Right there are only 50 on loan, with lots of doubles. The GE time line has over 140 fans on display, with only a couple of doubles. The new Museum T-shirts should be in this week and will be on sale the 1st of May. I will probably be bringing a bunch to Darryl's meet next week. Right now, there are three seminars scheduled. Ed Frank will be doing a coin op seminar, Rick Powell will be doing a Jappaning seminar, and Rick Huckabee be will doing a seminar on Electric motors. We're still looking for a presenter for a fourth seminar, so if someone wants to put something on, let me know. The BFOTY is in full swing. I believe there are four or five entries. This years fan is the GE BMY. Greg Mauer is sponsoring the Best Mashup Fan of the Year contest. A new event that features taking the base of something and converting it into a fan. The opposite of the lamps that have been converted from fans. Should be fun. The Spindown contest is a bust due to lack of interest. 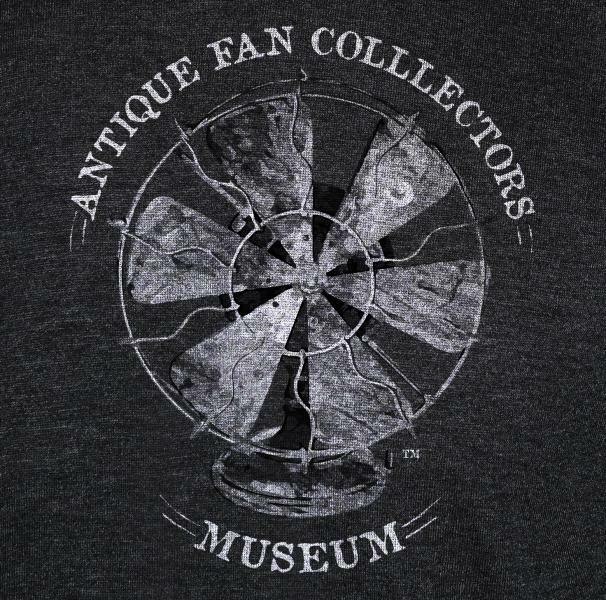 The Museum and the Shop will be open all four days of Fan Fair. The Marriott is about 20 miles from Fanimation, but an easy drive around I-465 to the Michigan Road exit. The Bourse will open at 9:00 on Wednesday for set up. We will be looking for volunteers to stay in the bourse at night for security. If interested, let me know. 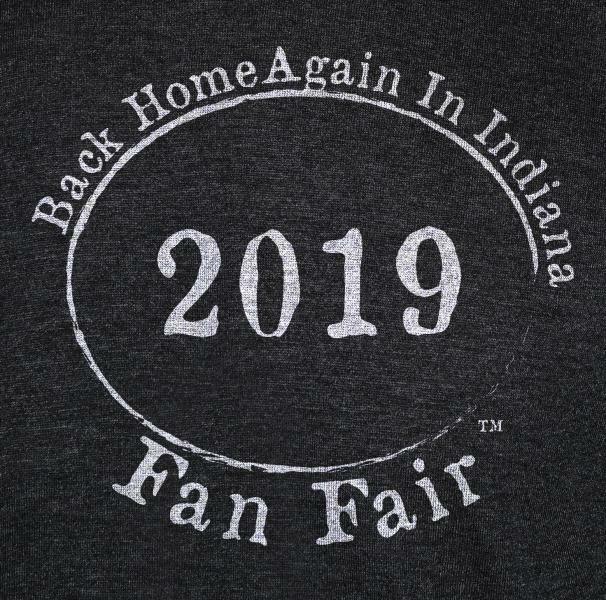 These are the designs for the Fan Fair shirts and can be ordered on the Fan Fair registration form. This logo will be featured over the front left breast area and the bottom picture will be prominently displayed on the back of the shirt. 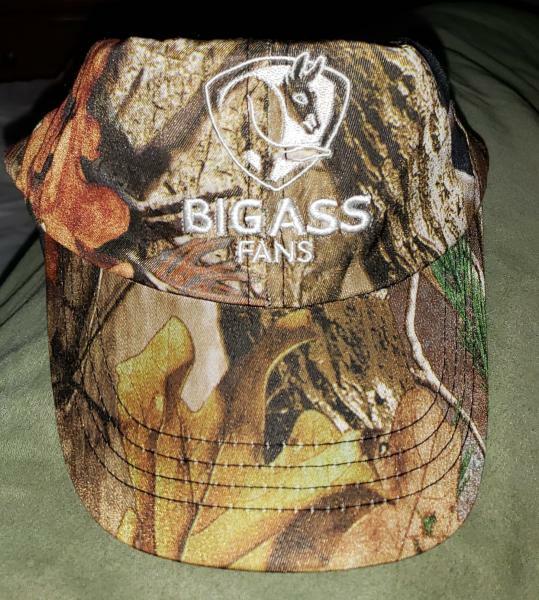 Why not a quality fan? Cool design. Nice job, Eddie. Mark me down for two XLs. Jim, I don't think "Quality" and "Emerson" can be used in the same sentence......The shirts will be available at the Museum.....Dang George, only two? 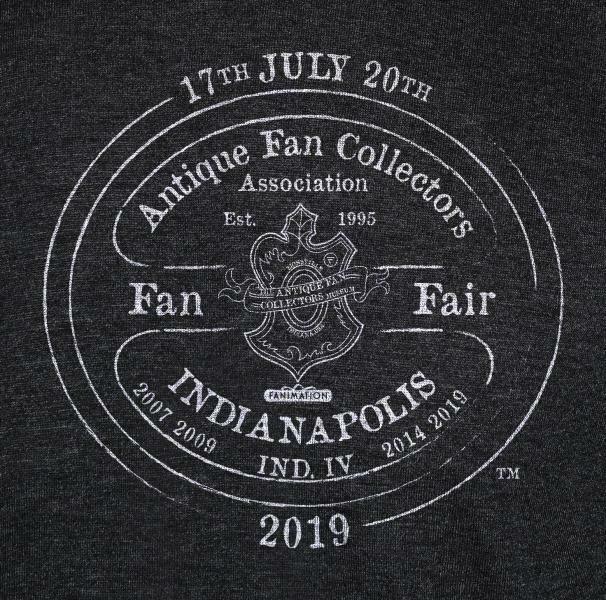 Kim Frank wrote: Jim, I don't think "Quality" and "Emerson" can be used in the same sentence......The shirts will be available at the Museum.....Dang George, only two? Let me get this straight... There are 2 different designs? 1 for the museum and one for Fan Fair? George, the FF T-shirts are only available to FF attendees and are ordered on the registration form. The forms must be in by July 1 to allow time to have the shirts printed. All profits will benefit the AFCA. 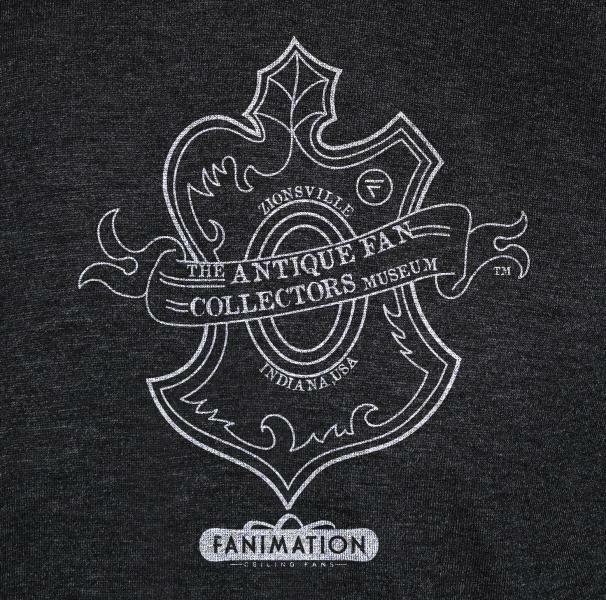 The designs on the Fan Fair Shirt and the Museum Shirt were done by Eddie Frank. Page processed in 0.1984 seconds (26% database + 74% PHP). 30 queries executed.